Opening to the wise words of Jacob Bronowski, the latest concept album of Salander “The Fragility of Innocence”, is an experience to me on a personal level. 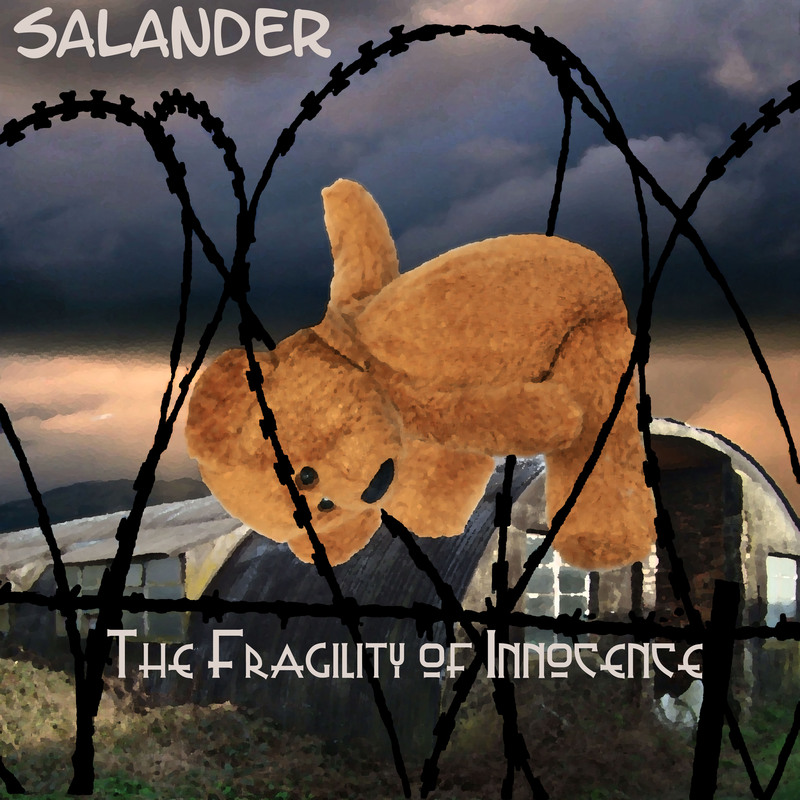 Based on the heartbreaking story by Dave Curnow himself, “The Fragility of Innocence” sets a fictitious stage on what you first think to be Auschwitz before you realize that the album in fact has got nothing to do with WWII but is about brutal, involuntary medical experimentation and corporate greed. Steven Wilson is definitely one of the most talented and hard-working musicians of our age, and I don't think can anybody argue with that. 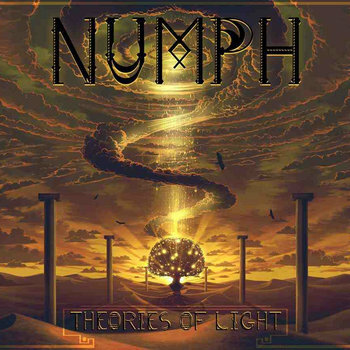 Numph is a progressive metal band from Italy. The band was formed in 2010 and after some lineup changes it now consists of Marco Bartoli (Vocals), Giuseppe D’Aleo (Drums), Antonio Conti (Bass), Luca Giampietri (Guitar) and Alberto Vatteroni (Guitar). Describing themselves as ‘comedy rock’, Det Skandalose Orkester (the Scandalous Orchestra) present us with their first album NO HAR DE LAGET SKANDALE IGJEN! Although singing in Norwegian (I think! ), the sound of vocals does not alienate the untrained listener and fits the music perfectly. “Flying and the Silence” is NHEAP’s (aka Massimo Discepoli’s) fourth full-length release and the last to-date under this moniker. 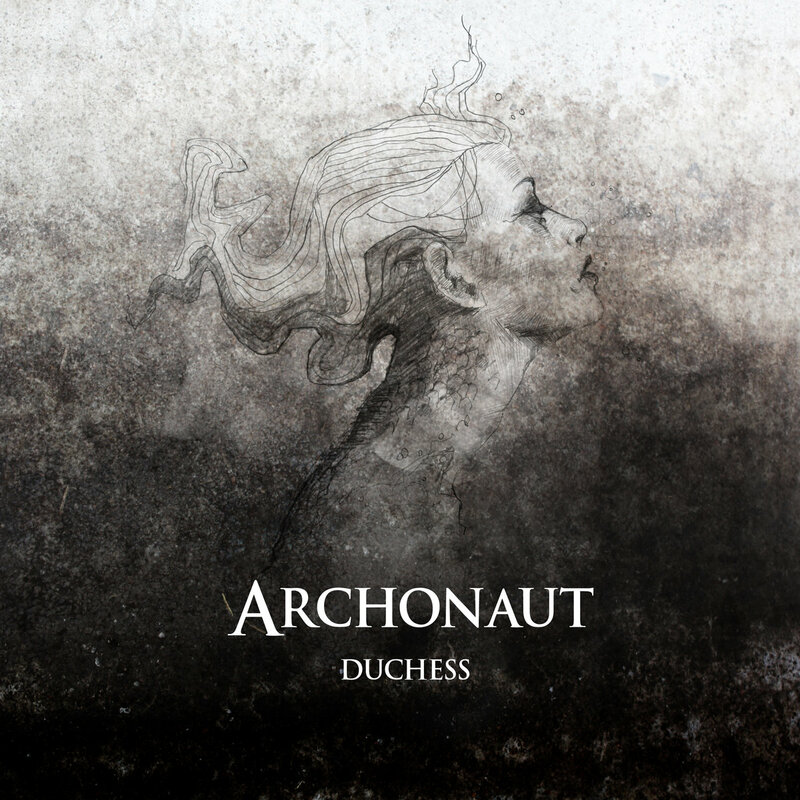 Looking at the artwork of this album I realise how much it fits the music: lounge-progressive electronica with delicate aesthetics.